We don't do Easter baskets at our house. We do, however, do Easter presents. It's like Christmas presents but during Easter. Say what you will, but I do keep and reuse gift bags and tissue paper that we receive when getting presents - at least the ones that can be reused again. 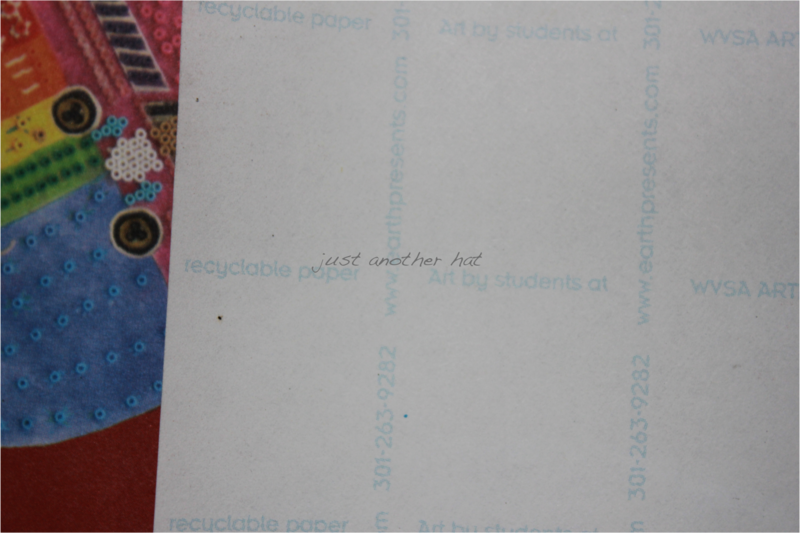 I just feel so guilty throwing away items that can be repurposed or recycled. The same goes for wrapping paper. 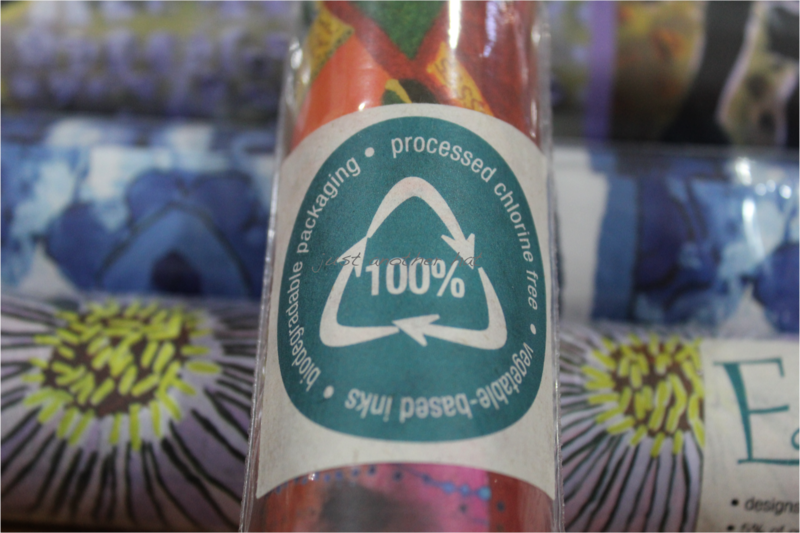 Did you know that not all wrapping paper can be recycled? Some materials (gold shapes, glitter, plastic) used in making wrapping paper make it non-recyclable because these items can not be recycled. Also, some wrappers are dyed, laminated, or contain very little material that can be recycled; not to mention that they have tape all over them which also can't be recycled. This year, I found a gift wrap retailer that offers guilt-free wrapping paper. What is guilt-free wrapping paper? 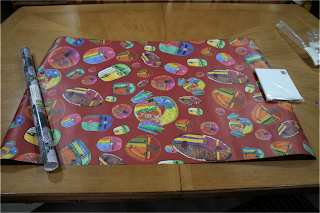 It's wrapping paper made from recycled materials and can be recycled. Guess what we'll be using to wrap Easter presents in? 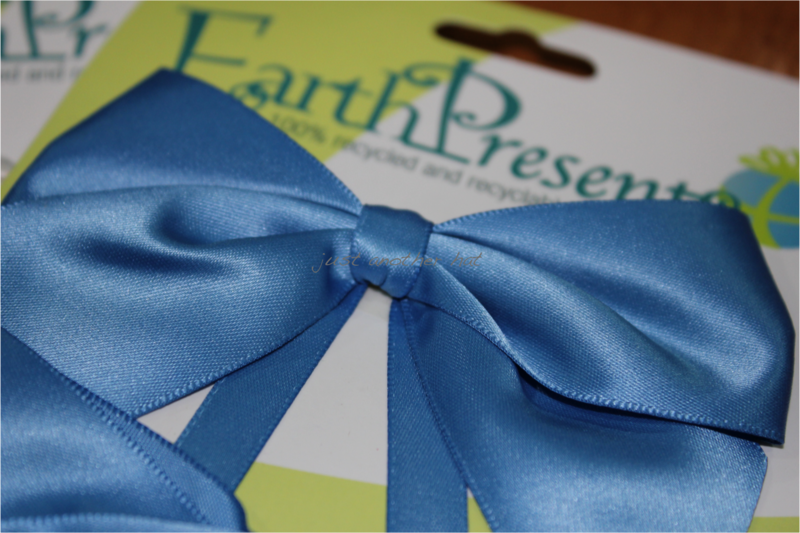 Earth Presents is a company dedicated to minimizing their footprint on the planet through their products. In search of alternatives to conventional gift wrap products, Julie established Earth Presents to offer gift wrap products made of recycled materials and are recyclable. This eco-conscious company partners with a green powered factory to create products. Additionally, their packaging materials are just as eco-friendly as their products; the sleeves are created from biodegradable plastic, boxes are recycled corrugated, and the adhesives are recyclable as well. Earth Presents gift wrapping supplies are available on the Earth Presents website. I received prints from the Spring Collection to review which included wrapping paper, bows, gift tags, and greeting cards. 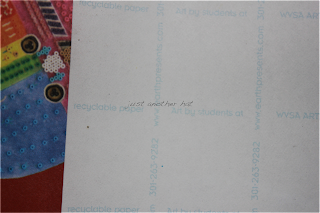 The paper products are very colorful, creative, and artistic. I love that the designs are based on artwork by students with special needs. The wrapping paper is a lot thicker than the rolled wrapping paper that I've used in the past; definitely higher in quality. 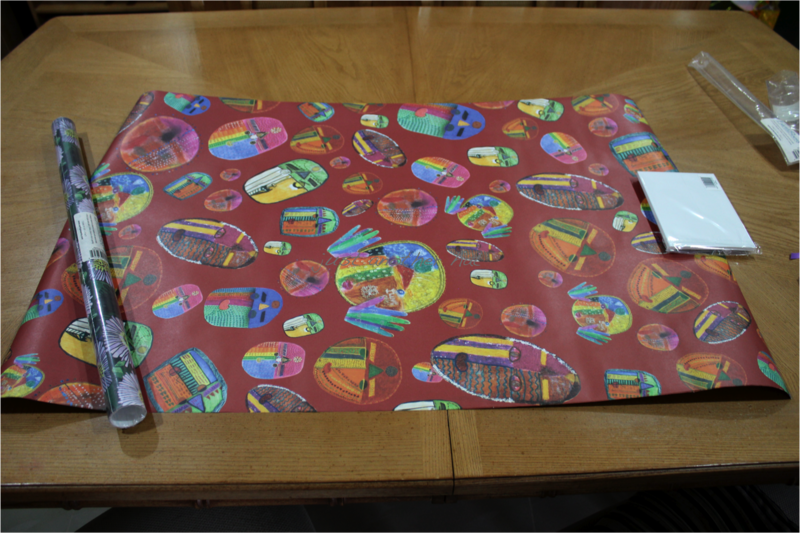 The size of the wrapper is very generous at 24" x 36", which affords wrapping a lot of different size or shape gift. I also like that it has a guide on the back side to help ensure that you are folding straight. There have been a couple of times when I've had to cut a new sheet of wrapping paper because I folded unevenly and wasn't able to cover the whole present - it just irks me when that happens. The greeting card is blank which is nice so you can use it for any occasion. I chose the Poppies print and love it. Poppies just "say" summer to me. As for the bows, although they look and feel like a typical bow that you would find in a craft store, they are actually made of recycled plastic bottles. All the paper products are made with recycled materials, chlorine-free, and colored with vegetable-based inks, and are therefore recyclable. Earth Presents has thoughtfully crafted a way for consumers to present gifts in a fun, artistic, and eco-friendly way. Whether or not you typically recycle wrapping paper, you can feel confident that these wrapping products are recyclable. Additionally, if you have eco-conscious friends, you can give these as gifts...why not? These would also be a good fundraising alternative for schools and organizations. These eco-friendly gift wrap may not be competitively priced compared to what you can typically buy at brick and mortar stores (wrapper is $5 for 2 sheets). However, purchase of these eco-friendly gift wrap not only creates awareness, but it does foster demand for eco-friendly consumable goods. In addition, a portion of Earth Presents sales support artists with disabilities. 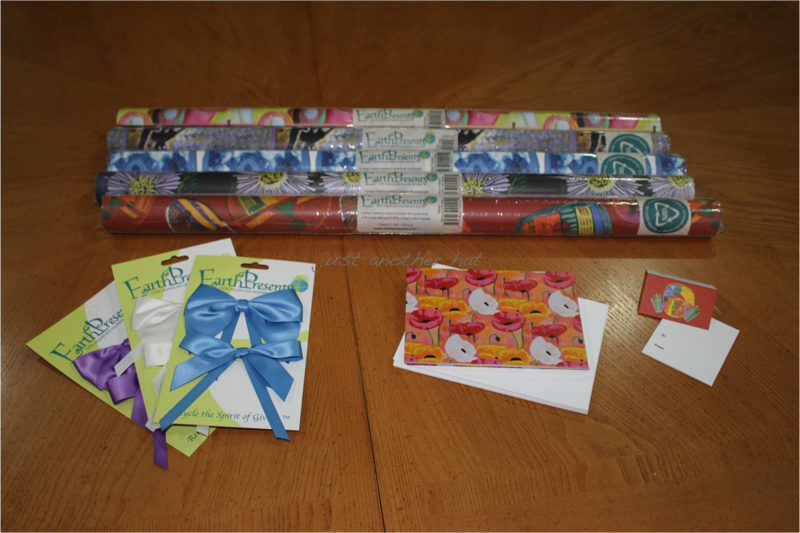 A special thanks to Earth Presents for providing a gift wrap package to one my readers. 3 designs of wrapping paper with matching bow and gift tags and a set of greeting cards. Giveaway is open from April 6 to April 21, 2012, at 12:01 AM EST. 1. Open to US residents, 18 years and older. 2. Enter using the Rafflecopter form below. Comments left on the blog post do not count (but are definitely welcome). 3. Winners will be selected via www.random.org (per Rafflecopter) and notified by email. Winners will have 48 hours to reply back before a new winner is selected. 4. Winners' entries will be verified. If I can not verify entries, a new winner will be chosen. 5. Earth Presents will be responsible for fulfilling prize award to the winner. For complete rules on giveaways hosted on this blog, visit Giveaway Rules & Policy. Disclosure: I received free productS to facilitate my review. No other compensation was provided. All opinions expressed are my own.